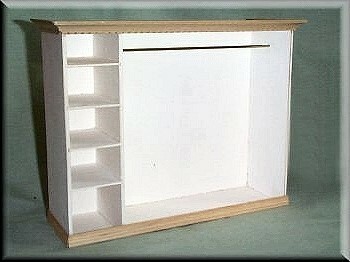 Gown Cabinet – Shelves – Right Side. Brought back a popular product. 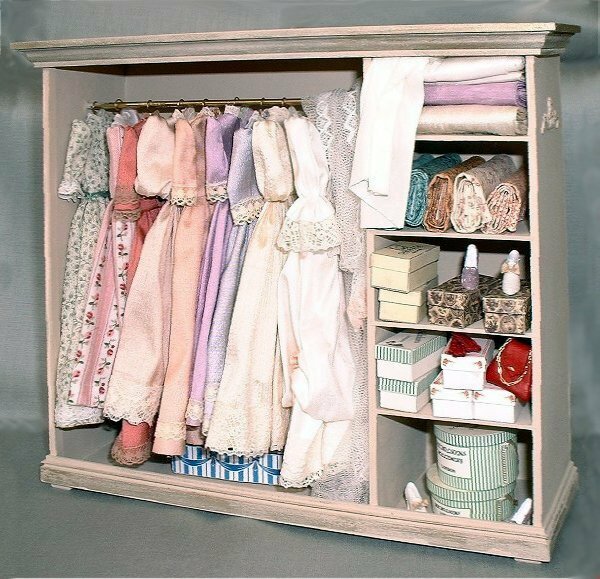 This gown cabinet is made from mount-board, with wooden trim around the top and bottom. 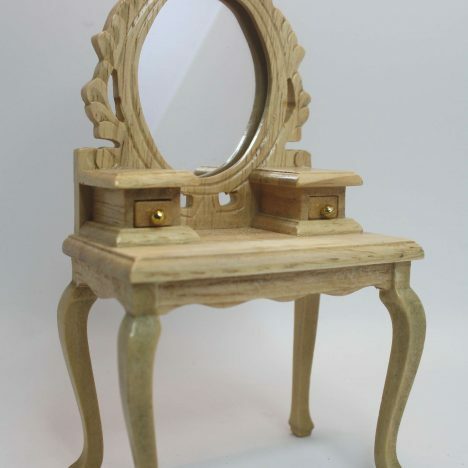 The cabinet is NOT painted. This leaves the purchaser to paint in their choice of colours. 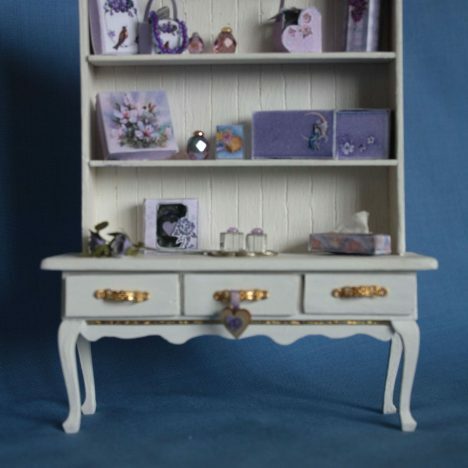 Paints recommended Acrylic or Emulsion. Both the inner and outer must be painted. 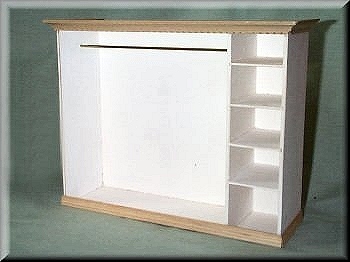 Gown Cabinet – Shelves – Left Side.